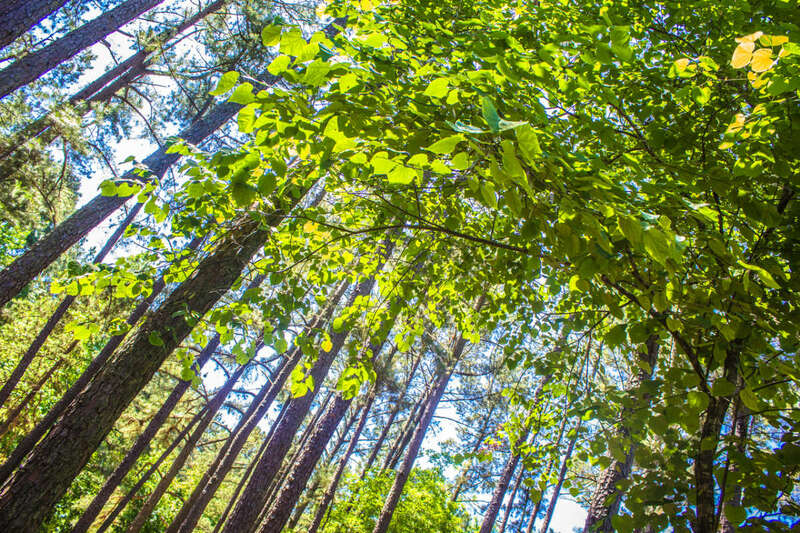 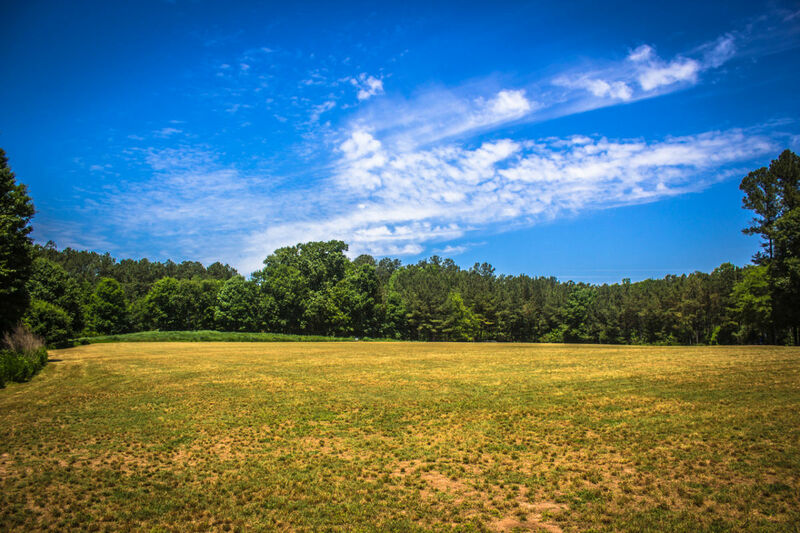 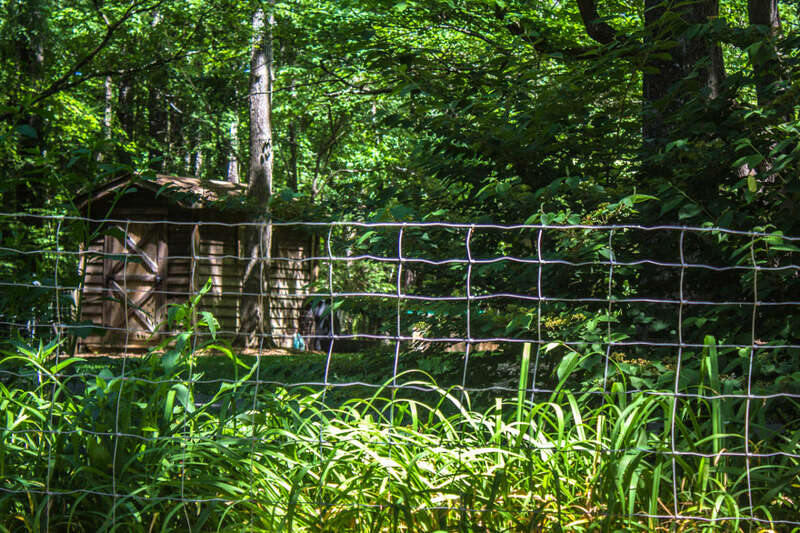 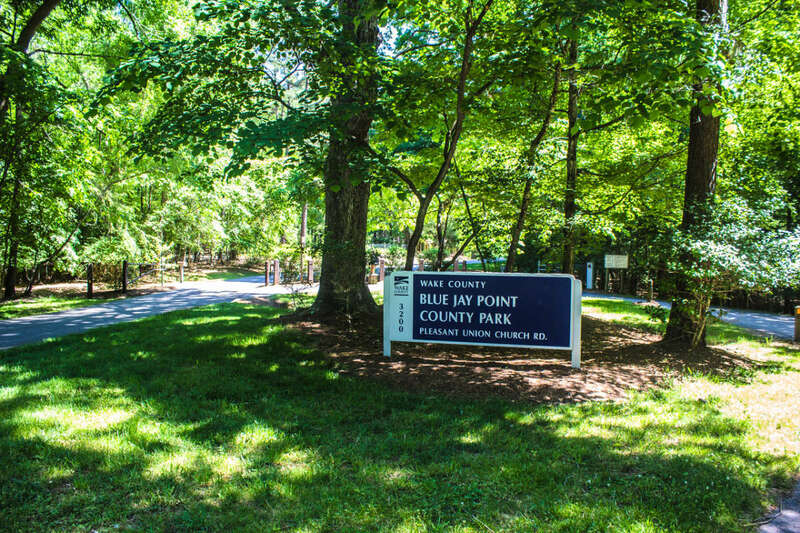 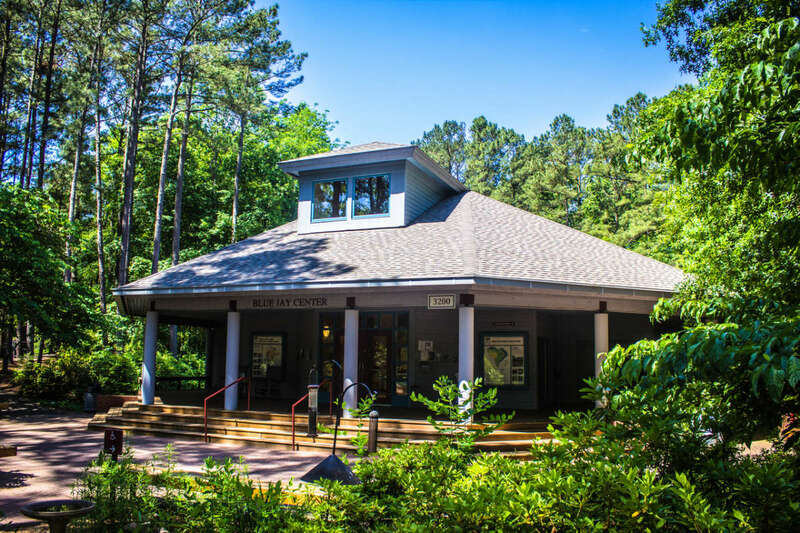 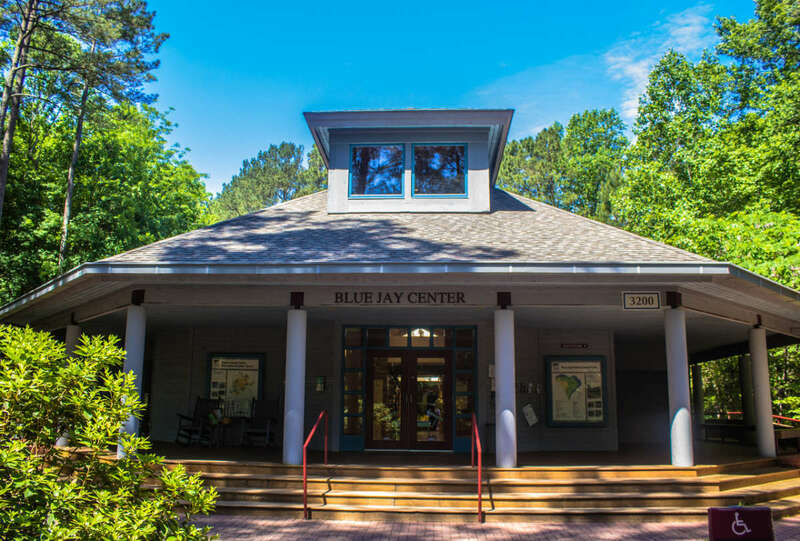 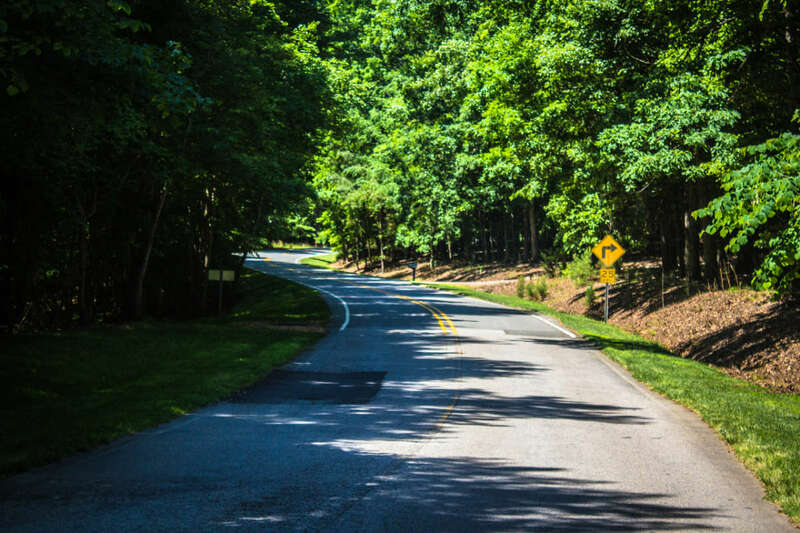 Located on the shores of Falls Lake in northern Wake County, the 236-acre park's mission of environmental education is accomplished through exhibits, demonstration areas and educational programming. 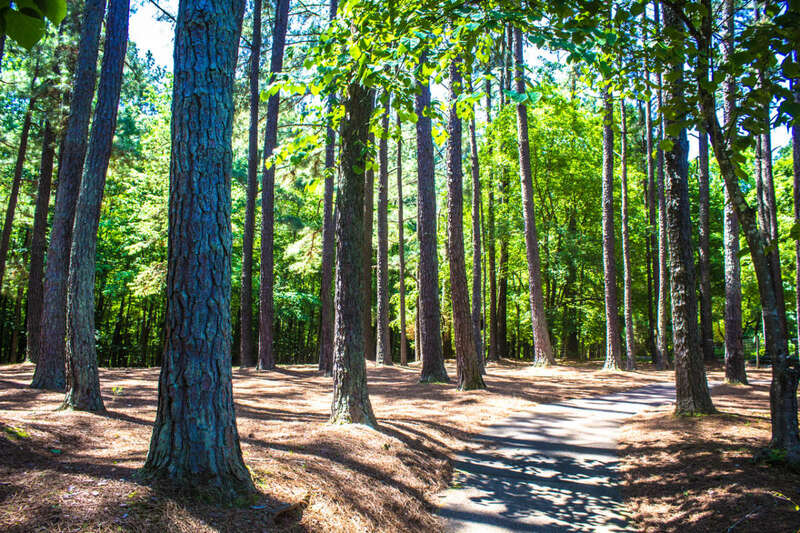 The park also offers picnicking, hiking trails, open play fields, playgrounds and a Go Ape TreeTop Adventure Course. 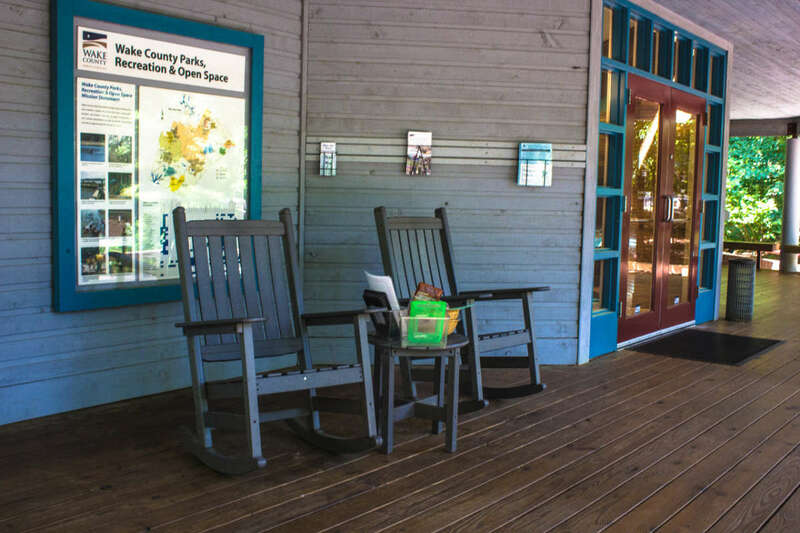 Park admission is free and hours are 8am-sunset, daily.